The Boondocks was one of my favorite TV shows. The social commentary and satire were always on point. 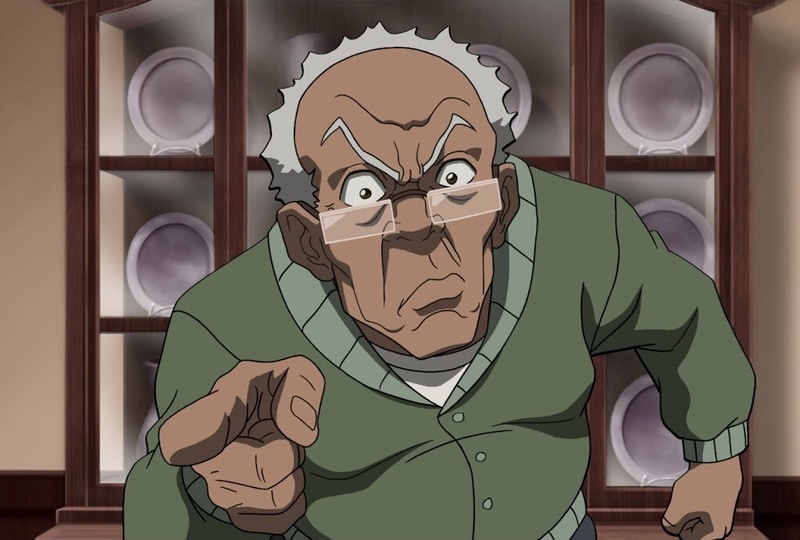 Robert Freeman, the show’s patriarch always had a story about significant moments in history. From the civil rights movement to the election of Barack Obama, he was always in the right place at the right time. Until the real story revealed he was a spectator or flat out lying. Tales from the civil rights movement tend to be spun in such an elaborate way to make us think everyone was down for the cause, when in reality, it was a small, dedicated group making things happen. As #BlackLivesMatter and other social movements take their moment on the big stage, I imagine some of my peers will be telling their kids about this great wave of activism in American history. And just like the civil rights movement, many of them will be lying… Possibly. When it all goes down, will you relive history from the front lines or the sidelines? There’s still time. The choice is yours.